Rhondda Cynon Taf County Borough Council (CBC) has won Macro Employer of the Year at the prestigious Apprenticeship Awards Cymru 2018! The annual awards are designed to highlight and celebrate the outstanding achievements of learners, employers, tutors and assessors who have excelled in contributing to the development of the Welsh Government’s Traineeships and Apprenticeship Programmes. 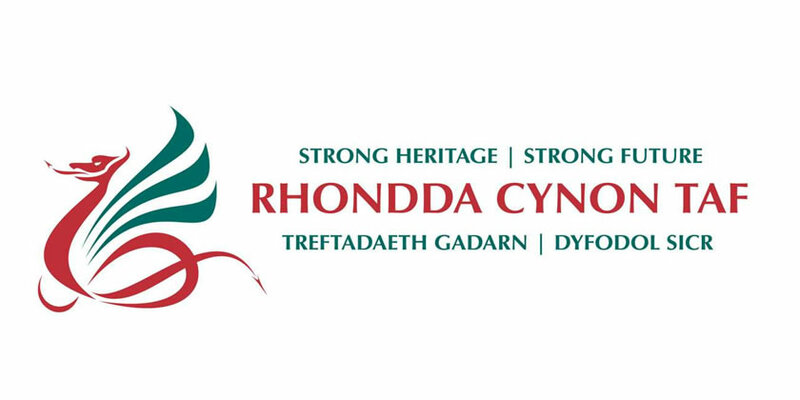 Building a strong economy, promoting independence and positive living for all, and creating neighbourhoods where people are proud to live and work are core goals for Rhondda Cynon Taf CBC. At the heart of the Council’s ethos is the Apprenticeship programme, which offers apprentices the opportunity to learn and develop in a dynamic and future-focused organisation. The Council works with a range of external partners, including Coleg y Cymoedd, Bridgend College, Cardiff & the Vale College, and ALS to deliver Apprenticeships in diverse careers such as engineering, horticulture, health and social care, fitness, mechanics, and technical sound, light and stage. Rhondda Cynon Taf CBC has a long history of providing high quality apprenticeships with over 180 apprentices employed since 2012. There is always a huge demand for these positions, as the opportunities are paid, fixed for two-years, and offer the chance to secure industry recognised qualifications and essential vocational experience in a chosen field. Councillor Maureen Webber, Deputy Leader of Rhondda Cynon Taf said “Rhondda Cynon Taf CBC is well-known in Wales for the quality, volume and breadth of the apprenticeships that we offer, and this award officially recognises that. “There were many good employers that were shortlisted for this award, however winning the award highlights to people how serious we are as an organisation to ensure that we have a well-trained, well-supported workforce who will be prepared to deliver good public services to our residents both now and in the future. “As an organisation, we have invested significant time and resources into creating employment opportunities for people in our County Borough, having taken on 187 apprentices from the local community since 2012, and also providing specific opportunities, such as for care leavers., which we are incredibly proud of. The awards were jointly organised by the Welsh Government and the National Training Federation for Wales (NTfW), supported by media partner, Media Wales. The Apprenticeship Programme is funded by the Welsh Government with support from the European Social Fund.